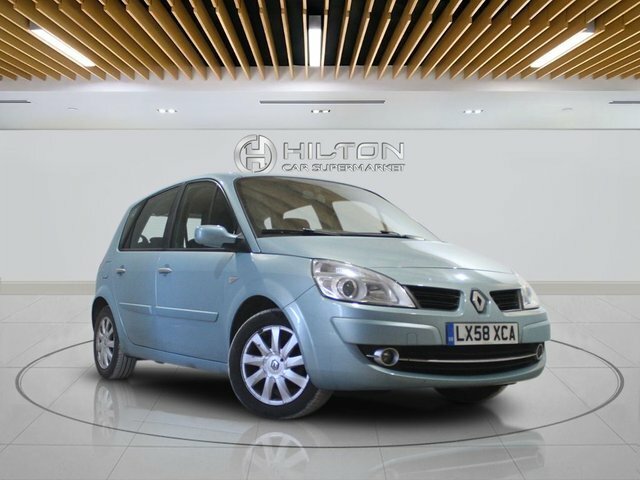 Save money on a used Renault car in Leighton Buzzard by speaking to the team at Elite Automotive Ltd T/A Hilton Car Supermarket today. We're the area's leading supplier of quality pre-owned vehicles and we'll always go the extra mile to ensure our customers find the right model to suit their needs. 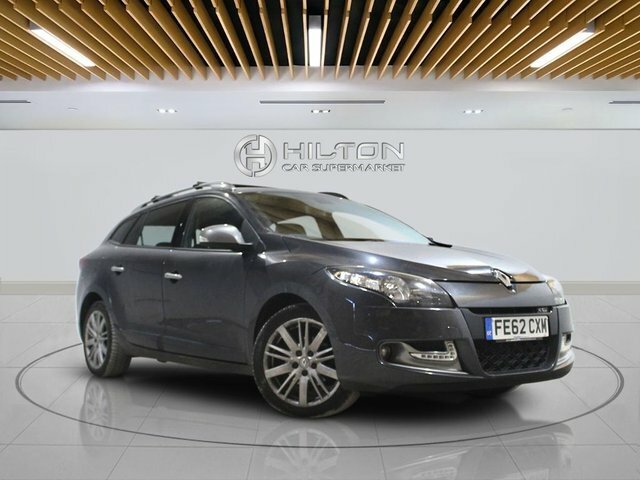 Inject some fun into your daily commute with the help of a used Renault Clio, or turn to a Renault Grand Scenic if space and refinement are your two main concerns. You'll find our complete range of used Renault cars listed here on the website, but be sure to contact a member of the showroom team if you'd like more information. Booking a test drive is easy ? just contact us today.